When planning on living in an area, whether permanent or semi-permanent, the choice of location, especially the environment is one of the most important factors when in doubt of your next move. A luscious, vast, and high quality standards of one such community deserves a closer look. 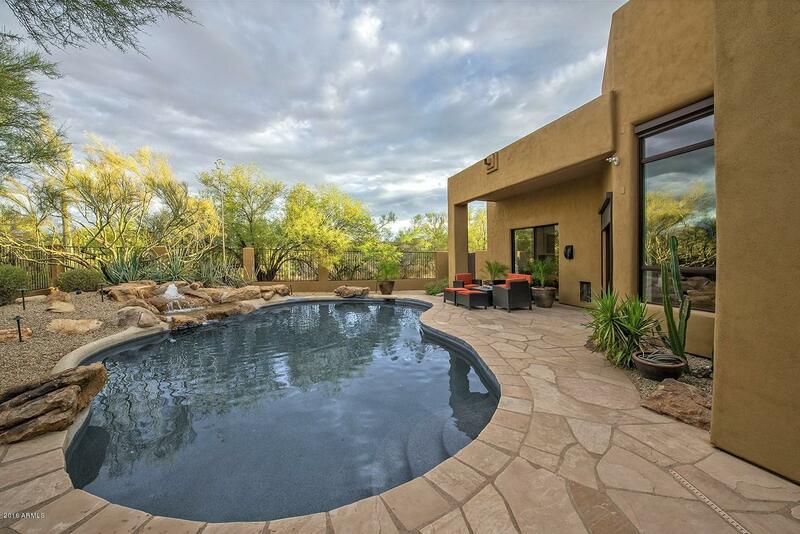 The Desert Highlands Homes for Sale in Scottsdale, AZ, is one such gorgeous beauty that you'll think you are residing in a luxury resort. Adequate for suiting one's taste for spacious settings, the modern family homes provide this ideal, with albeit, brilliant style. 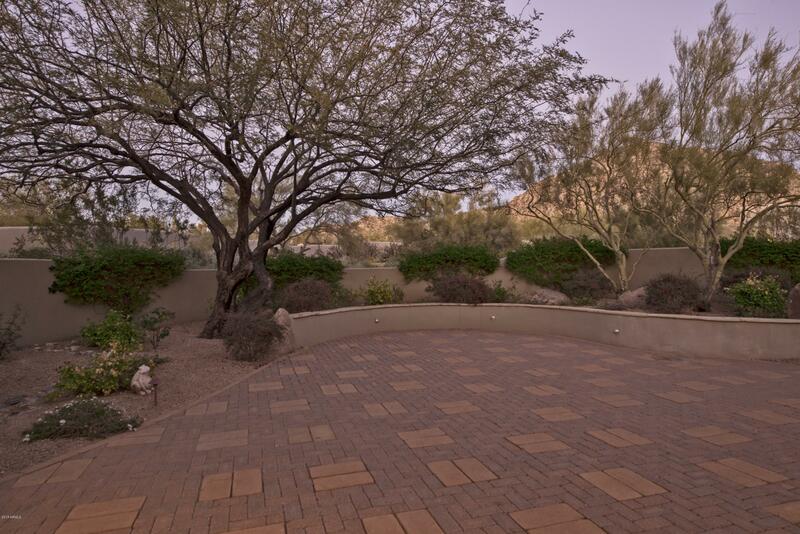 The Desert Highlands in Scottsdale have been settled well over 25 years, giving the residents security and keeping the lands wonderfully clean, and the views are indeed breathtaking. 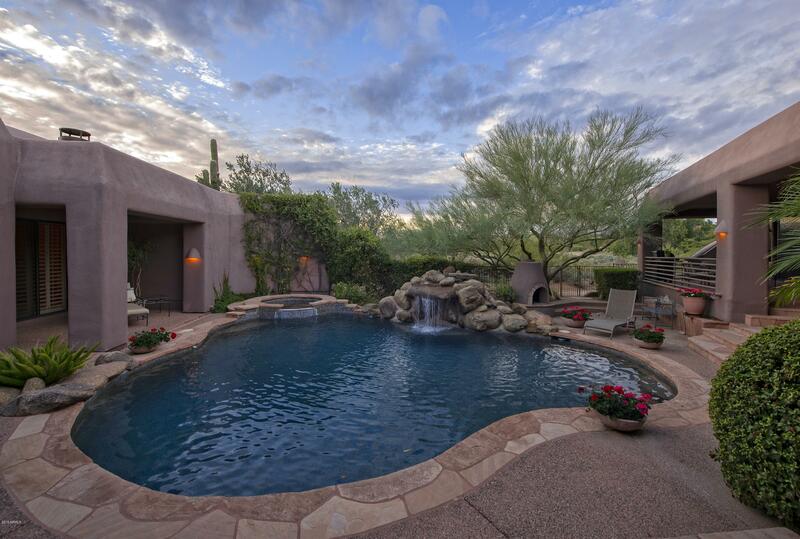 Scottsdale Arizona is home to over 200 golf courses and homeowners from Desert Highlands all have the authorization to golf on it's beautifully lush 7,099 yard course. The 18-hole golf course was created and designed by Jack Nicklaus as well as ranked as one of Golf Digest'˜s Top 100 Courses, so advocates of golf will definitely bask in all of it's glory. The day of leisure can be spent wining and dining at the The Grille, which offers a casual environment as opposed to the equally delectable experience you can receive at the Ventana Room, an impressive fine dining cuisine that has won rave reviews by it's critic. With an approximate of 58 miles of pubic bike paths, fantastic 40 miles of combined hiking, riding and horse trails, this area is very considerate to those who like to exercise and promote healthy living. The 101 Freeway takes the residents and commuters along almost every hotspot Scottsdale has, giving easy route accessibility. Within almost every town or city you could find history, the Taliesin, an architectural institution founded by Frank Lloyd Wright, and the Heard Museum North which features a large variety of Southwestern art, are some of the historical venues to check out. The world's greatest collection of cars could be seen at the famous Barrett Jackson auction events. Take a stroll with your kids or beloved at the Phoenix Zoo, which displays exotic wildlife from around the world and soak in the educational experiences this city has to offer. 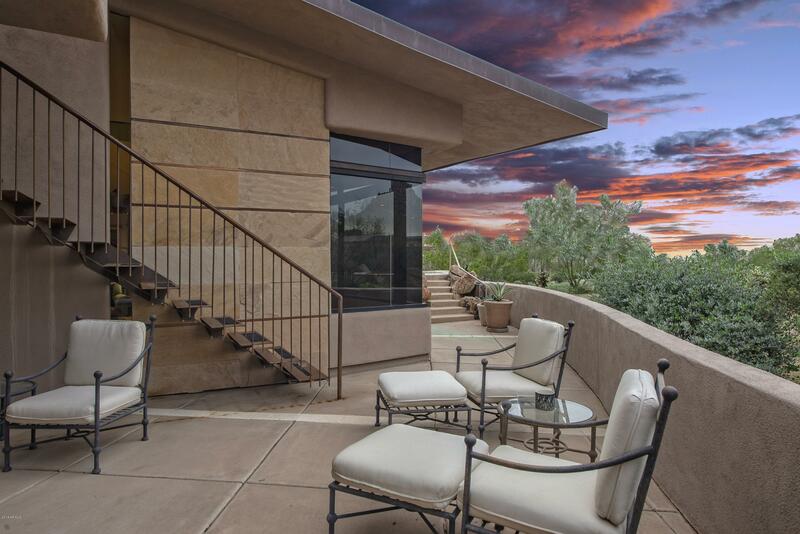 Or trek along the Pinnacle Peak to see the local wildlife and rich views of Scottsdale. Those concerning proper healthcare facilities, Scottsdale is home to the Mayo Clinic, this is their tribute to the world famous Minnesota clinic. With these few expeditions to explore when staying at Scottsdale, AZ, the retreat is well worthwhile, and very family oriented.